Why Do So Many People Appear to Be Afraid of Success? Have you ever seen somebody turn away from their dream right when it seemed that their goal was within reach? It happens all the time, but why do so many people do this? Why is it that so many people are seemingly afraid to achieve their goals? While there are some people who literally are afraid of success and the attention or responsibility that it could bring with it, there are a lot more people who truly desire success, but are afraid of the failure that is almost always a step along the path to achieving their dreams. Many people never even begin down the path to their dreams, because they are so afraid of failure, and then as was mentioned above, there are many who begin down the path to success, but give up when their dreams are just beyond their grasp. This is often because the closer people get to succeeding, the higher the stakes become, and the bigger the effects of their failure might seem. I say that the effects of their failure might seem big, because often we overestimate how much of an impact our failure is going to have. In many cases we don't have anything more to fear than fear itself, and yet, for some reason people put fear up on a very impressive pedestal as if it is something so powerful that it almost becomes a subject of worship. At this point, success becomes very difficult to achieve, because the fear of failure has such a strong and controlling hold on the mind that overcoming it almost feels like a death defying stunt. No wonder people are seemingly afraid of success. If the feeling of failure is like unto death for the masses, it takes a very rare and brave person to push through this fear of failure and try, try again until success becomes a reality. Never underestimate the power of a positive attitude. Positive affirmations can help train your brain to overcome obstacles and give you what you want out of your life. Have you ever given up on a goal or dream, because you were afraid of failing? 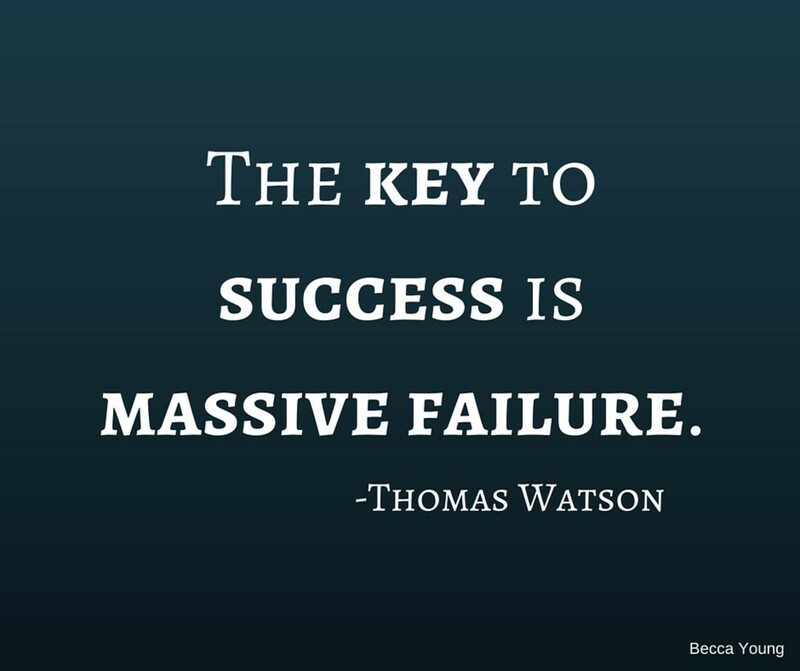 Very few people achieve huge success without also experiencing what Thomas Watson coined as "massive failure." For example, if you look at Babe Ruth's statistics, over the course of his career, he struck out almost twice as many times as he hit home runs. That being said, he ended up being far more well known for his home runs than for his strike outs. You will find a similar pattern regarding strike out to home run ratio among most baseball players that have become famous throughout the years for their amazing hitting. Of course, there are the few rare baseball players that manage to get home runs more often than they strike out, and there are rare people in other fields that have the same experience, but in general being willing to fail is a major indicator of truly being willing to succeed. We have to overcome our fear of failure and recognize that failure could be a valuable stepping stone on our path to success if we are ever going to have the courage necessary to achieve our dreams. If you have time, I highly recommend that you watch the video below that really puts this idea into perspective. Is your limited vision of what's possible getting in the way of achieving your biggest dreams? It's time to expand your vision of what's possible and make your dreams come true. Do you think massive failure is a prerequisite for success? How Do You Overcome a Fear of Failure? We've established the fact that having courage to fail is essential if we are ever going to succeed, and now you're probably thinking that's nice knowledge to have, but not particularly useful for someone who is terrified of failure and doesn't know how to develop the courage necessary to move forward with their dreams. Change your perspective-While failing might be painful, it also provides valuable opportunities to learn and grow. 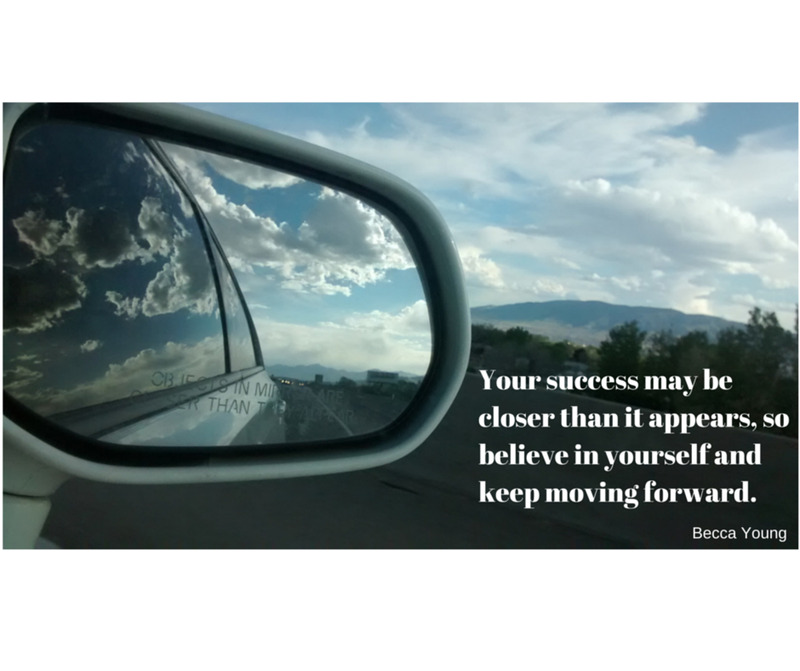 Rather than seeing yourself as a failure, look at yourself as someone who has just been put on the fast track to growth, learning, and eventually success. Practice trying new things that you might fail at-I know that may sound a little bit crazy to some of you who are failure adverse, but the more you fail, the less scary it is. 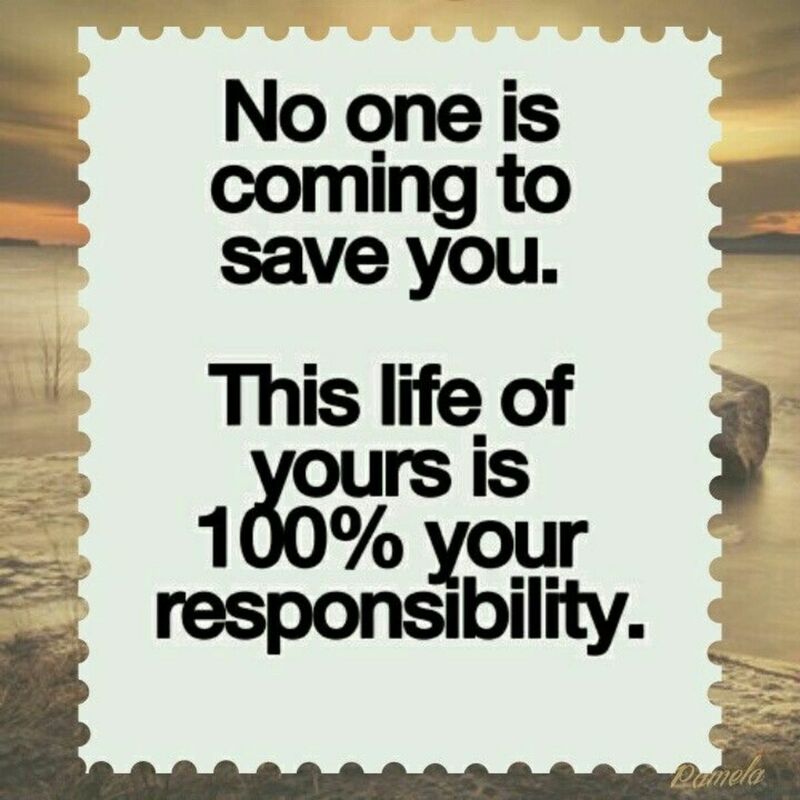 You will recognize that you can fail over and over again and still survive and even thrive as you apply the advice above and look at your failure from a new perspective. You can start small by trying new things that will yield fairly insignificant consequences if you fail and then move on to bigger things. Soon you will realize that failing is not as scary as it seems. Emotional Freedom Technique (EFT) Tapping-If you have a stubborn fear of failure that you feel like you will never be able to kick, tapping could be a valuable tool for you. This technique involves tapping on acupressure points while talking yourself through emotional blocks that are holding you back. As you go through this process, you will experience powerful shifts in your mind set and obtain the emotional freedom necessary to strive towards achieving your dreams. This video explains the basics of what tapping is and how it works, and this one teaches you where the tapping points are. Many people see fear as a wall with their dreams on the other side. 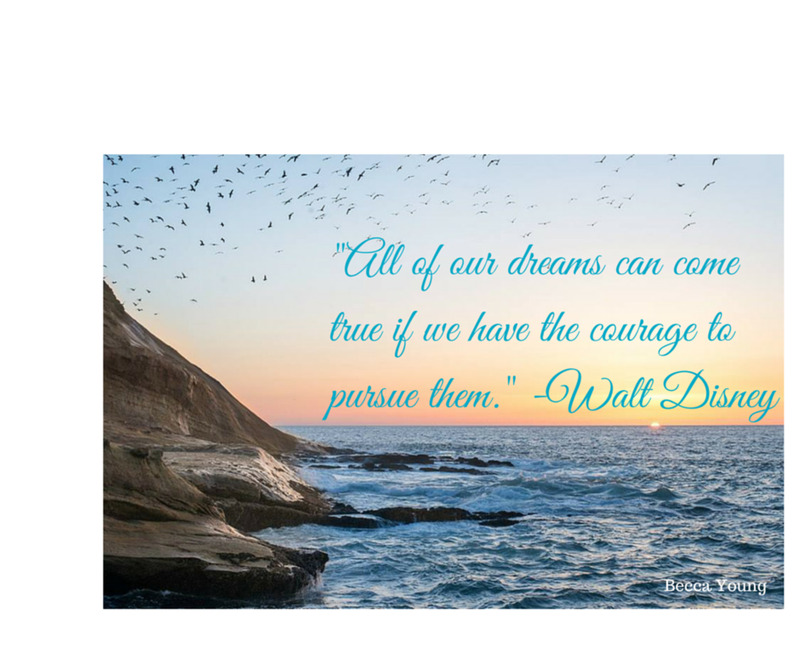 These quotes, and words of inspiration will help you find the courage to push through the wall of fear and achieve your dreams. This is a specific example of how to use tapping. You can tap along with the video to practice, and then use this technique for issues unique to you. Now, the challenge is to run towards success with all of the energy your heart possesses. Don't let the fear of failure hold you back any longer. You have a lot to offer, and you aren't doing the world a service by playing small. Maybe you are one of those lucky people who magically succeeds without experiencing failure, but you will never know if you don't push through your fear and at least try to achieve your goals. If you find that you are one of the normal people who experiences challenges along the path to success, recognize each failure as a springboard for growth, and try, try again until you make your dreams a reality. Remember the analogy in the video above that if the pendulum of your life swings in the direction of failure, it will have an equal and opposite swing in the direction of your success, but that's only if you don't give up. Success is absolutely in your future, if you have the courage to keep trying. Whether consciously or subconsciously, people are always making judgments about each other based on physical posture, and now science says the power of posture goes much further than just appearances.